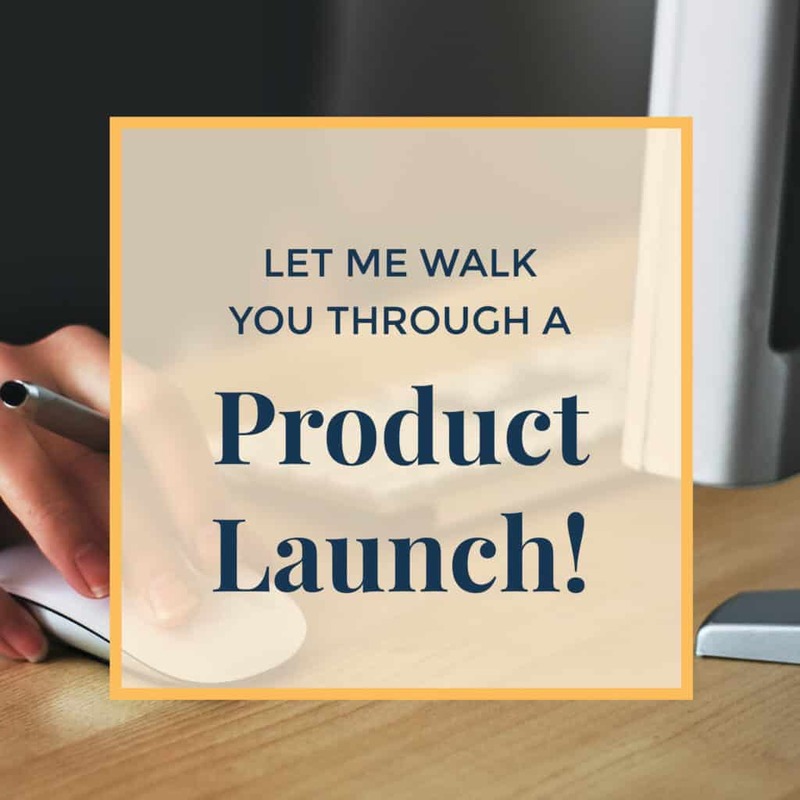 Let Me Walk You Through A Product Launch! Sure, I could just say that product launches are stressful, but that wouldn’t be the entire truth. The reality is that there are so many different levels of stress that go into a product launch! There is the stress of coming up with an idea, the stress of research and development, the stress of marketing… And then, of course, the stress of launch day! You might be tempted to try and take a few shortcuts, but that might not be the best idea. Don’t panic! I’m here to walk you through every stage of the process so you will come out on the other side with a successful new product to sell to your customers! A Task List is Your Friend! When you’re planning to launch a new product, you are going to have countless balls in the air at any given time. Dropping one of them can be super easy, take it from someone who has launched dozens of different products in the past. That’s why the pros always use a master task list. This helps them visualize everything that needs to be done so they can keep on track. While you could just create your task list on a piece of paper, most of my clients find that a Project Management System is the best tool for the job. This allows you to break down big tasks into smaller parts, track them intelligently, and assign roles to others on your team. Basically, it helps you see everything in a well-organized fashion. Another reason why a product management system can be useful is that it helps you schedule everything carefully. Getting ready for a product launch can be a months-long project. Due dates can be attached to specific tasks so you have an accurate metric of what you need to have done and by when. Products launches are complicated. That’s why having a plan is essential. Check out the one I use for all my clients! Coming up with a new product isn’t easy. If you want it to be something special truly, you are going to have to put countless hours into its creation. The first thing you want to do is research. This includes basic market research, looking at similar products in the market to determine functionality, target audience, and general pricing. You need to figure out exactly what would make your product different from its competition if you want it to be successful. After you’ve done all of your research, it’s time that you create a product outline. Here, you are going to break down your book, webinar, course, or other kind of product into different sections, writing down the key points you want to hit. If you’re working with a virtual assistant, this can be an especially essential piece of the puzzle, as it can give them an idea of what you are envisioning. Finally, after you have everything planned, it’s time to create the very first draft of your product. Like all first drafts, this isn’t going to be perfect. In fact, it might be kind of a mess. But that’s ok! What’s important is that you have something tangible that you can work with. After all, they say that brilliance is in the editing. Speaking of that, this is when you want to start pulling together all of your copy and graphics. You need to edit all of the copy in your product and determine what should stay and what should go. You also need to start creating the visuals and graphics that make up your product, or even its packaging. A virtual assistant with experience in graphic design can come in handy here! After you’ve completed all of this, it’s time to assemble everything together. Do a final edit, fix any formatting errors, and you’re ready to go! Now that your product is finished, you can start to build a marketing campaign that will help you sell it. Building a launch page is a necessity. This is a dedicated page about the product on your website. All of your digital marketing efforts will be linking to this page, so it needs to look as polished and professional as the product itself. Sending out a preview of your product to friends, colleagues, and trusted clients can result in great testimonials. Don’t send it to too many people, just a few who you trust and who would be happy to write a brief paragraph about their experience with it. These quotes can then go up on your landing page. Your overall market strategy can contain elements like planning an exciting launch event, starting early pre-orders, generating buzz through social media, and writing a press release featuring your product. Doing all of these is optional, but will increase the odds of getting word of your product out there! If you’re feeling overwhelmed about your product launch, don’t worry, that’s normal! To take some of the pressure off, why not use a VA? If you’re feeling nervous about launching your product, don’t worry, you’re supposed to be! You’ve put a lot of work into this, and now it’s almost ready to go out into the world. Try to temper your immediate expectations. Even if you’ve done your job right, there is unlikely to be a huge line around the digital block to buy your product right away. Keep an eye on your sales by using your e-commerce solution integrated into your website. A virtual assistant can help you make your launch even more successful by running a dedicated social media campaign throughout the day (and perhaps the week). It might take a little time for everyone to discover your product, so if you haven’t sold out in the first hour, don’t despair! Now, I know this is a ton of information to absorb. Launching a new product is one of the most potentially overwhelming things that you can do as the owner of a small business. If you want a little help to keep everything straight, I have just the thing for you! 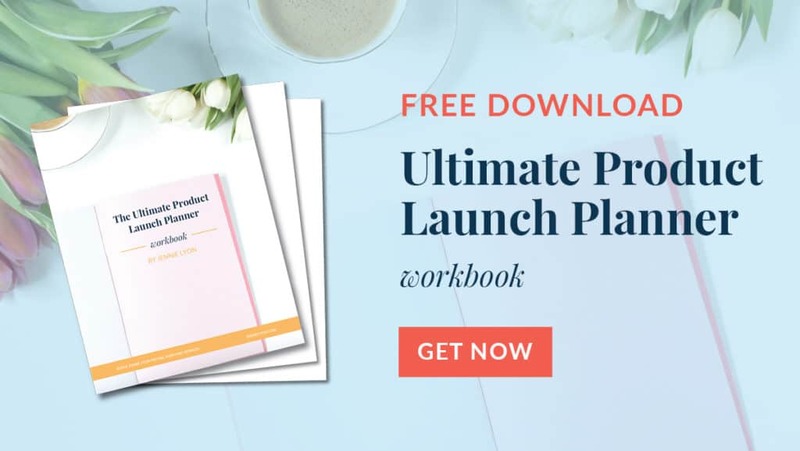 I invite you to download my completely free Product Launch Workbook! In it, you will find every step that I talked about above in an easy to use checklist format. It’s helped me launch products in the past, so I know it works! If you have a product launch coming up in the near future, or you simply have an idea for a new product that you want to flesh out, then you’ve come to the right place. Not only have I launched dozens of new products for my business, but I’ve helped countless clients manage their own product launches. Contact me today and we can get started researching, creating, marketing, and launching your newest product!